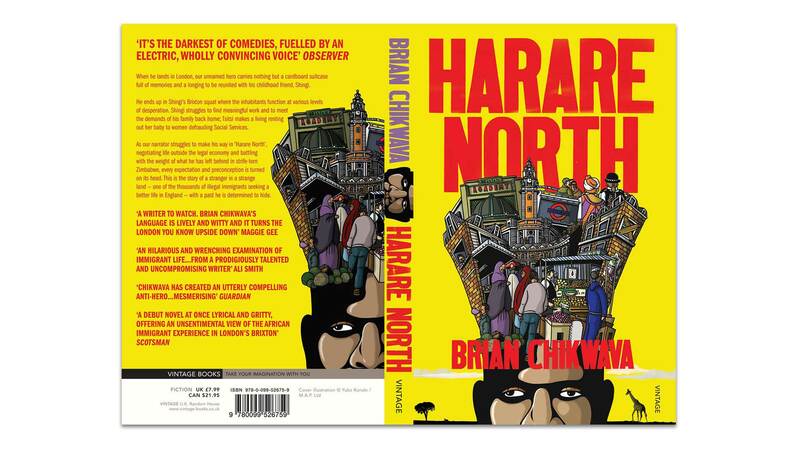 Harare North is a dark comedy written by Brian Chikwava about an illegal immigrant from Zimbabwe arriving in Brixton, and how he tries to make a life there and about the people he meets. 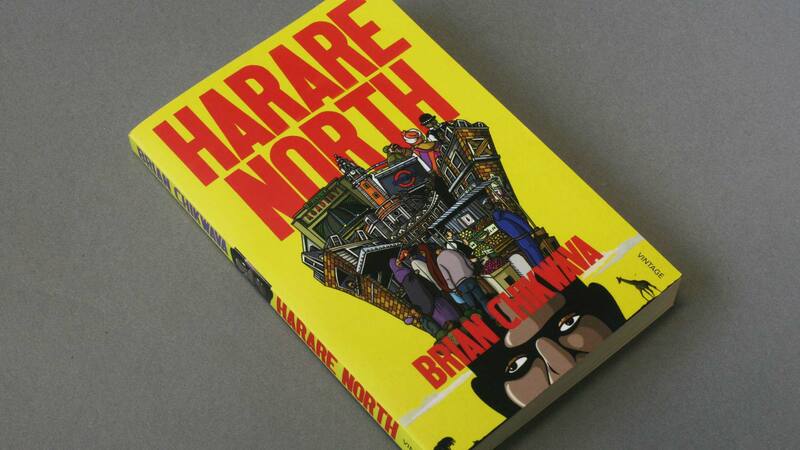 The immigrants from Zimbabwe call London ‘Harare North’. My cover illustration is a mix of African landscapes and Brixton cityscapes, and how they mix up in the main protagonist’s head.